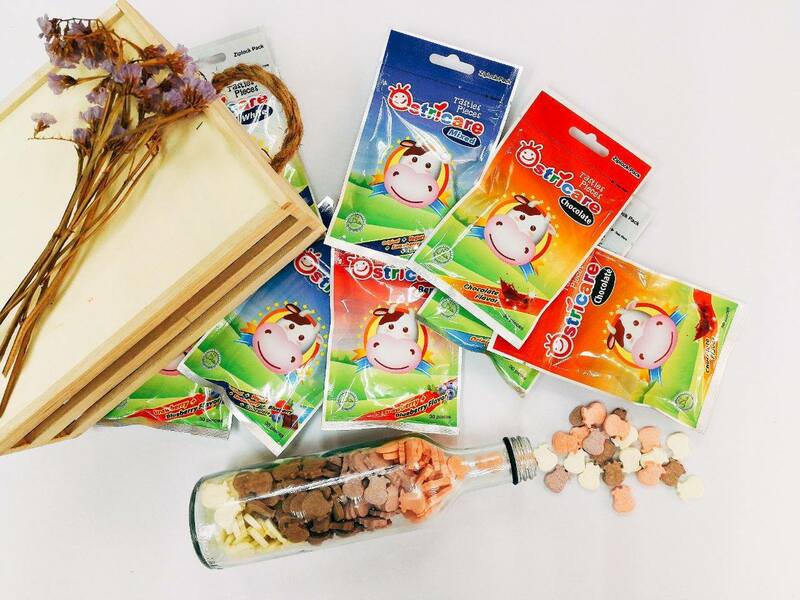 Does your kids love to eat sweet snack? Sweet stuff create happiness, hence why kids love sweet stuff. Having too much sweet snack may affect their health and create obesity. But stopping kids having sweet stuff is like robbing their happiness. Now you can satisfy your children's candy craving while have to enjoy the pleasure of sweet, and not to worry of their health. Let me introduce Ostricare to you. 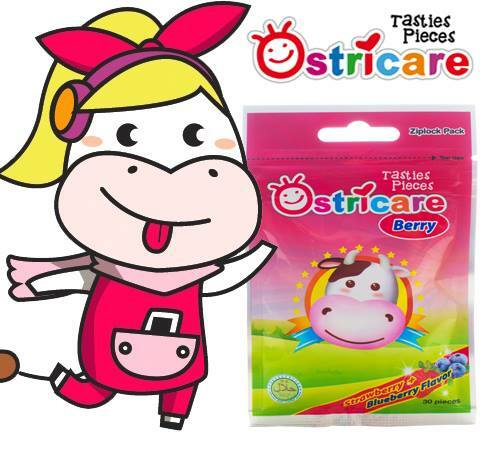 Ostricare candy is not only providing the pleasure of sweet, it also providing the health promoting nutrients such as Calcium, Vitamins and Probiotics. “Ostricare” is the collaborative effort of French nutritional experts Lactalis Group and renowned European dairy product manufacturers Nutribio group. 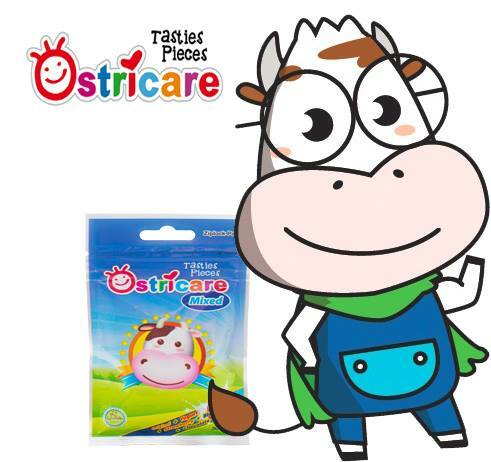 Resulting quality Ostricare products include hydrolyzed protein formula, acidified formula, and infant/children cow and goat milk powder that are suitable for Taiwan’s babies and their nutritional needs, offering parents the best selections for the complete nutritional care of their babies. Ostricare Nutrition Milk Dairy launched at Malaysia in 2015. 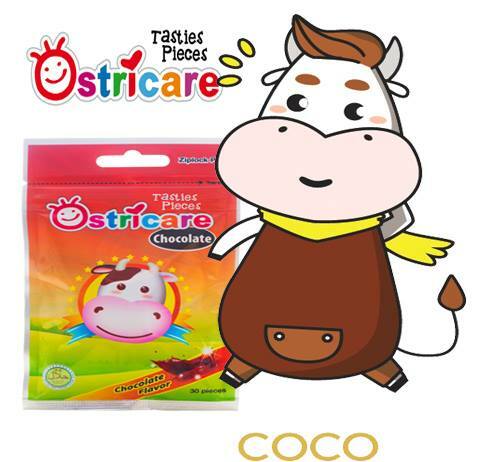 Ostricare come with integrated tastes, each pack weighing 24 grams, with 30 cattle milk tablets. 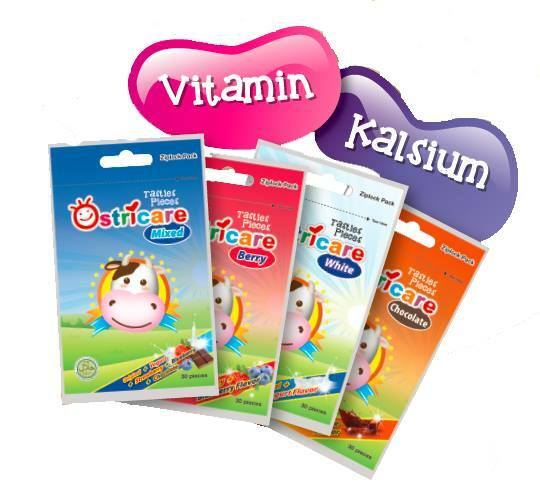 Do you know that Ostricare candy consists of 5 flavors in 4 different packs? Umm-hmm... 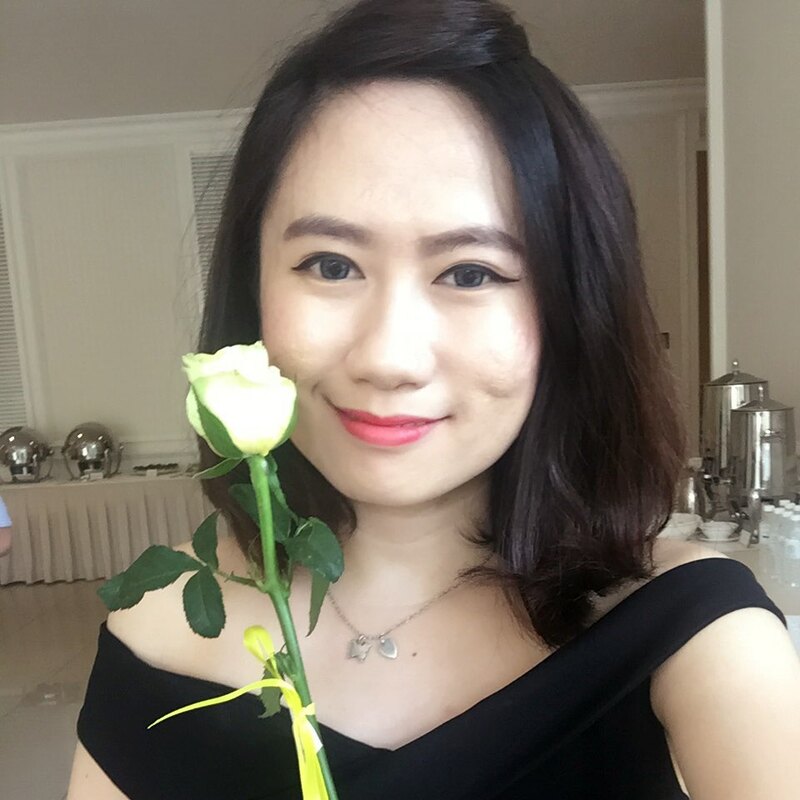 Lets check it out! 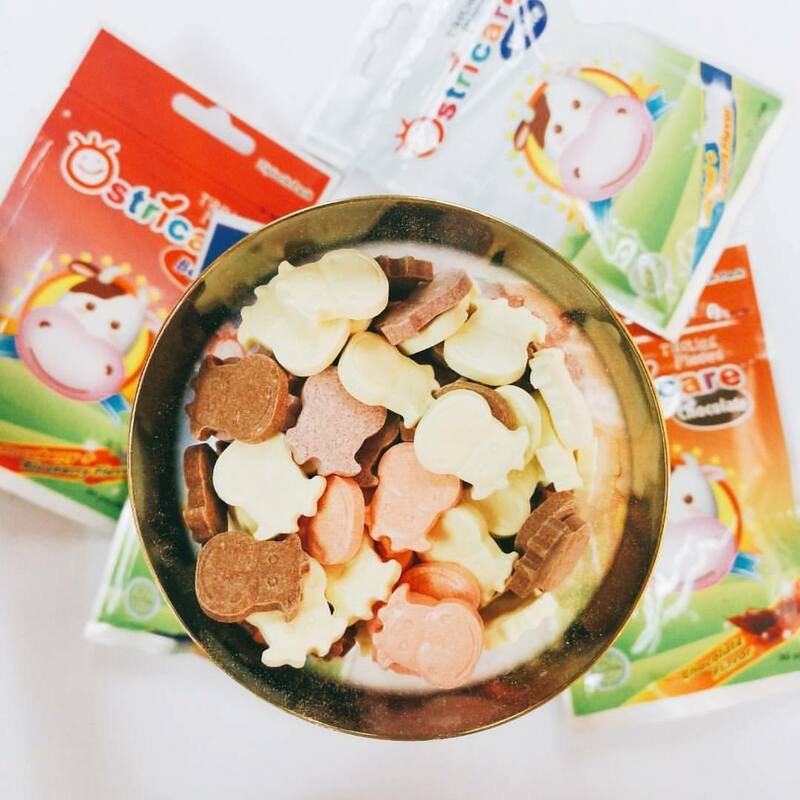 Ostricare Milk Candy is suitable for children and adults too. 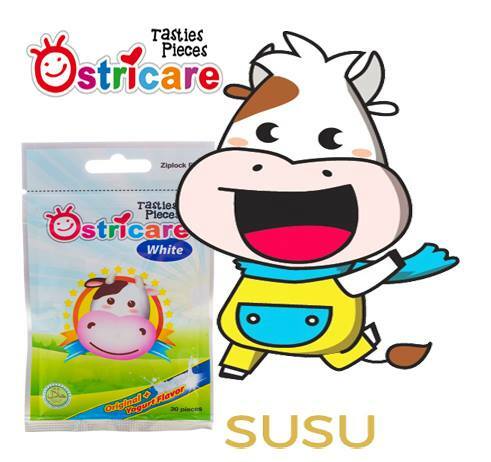 It has a touch of milk flavour because it is made of milk powder processed into a cute dairy cow shape to attract children's attention. Proper nutrition is vitally important for the development of children’s minds and bodies. If you are concerned with feeding your kids the best nutrition possible, then consider introducing them to Ostricare.